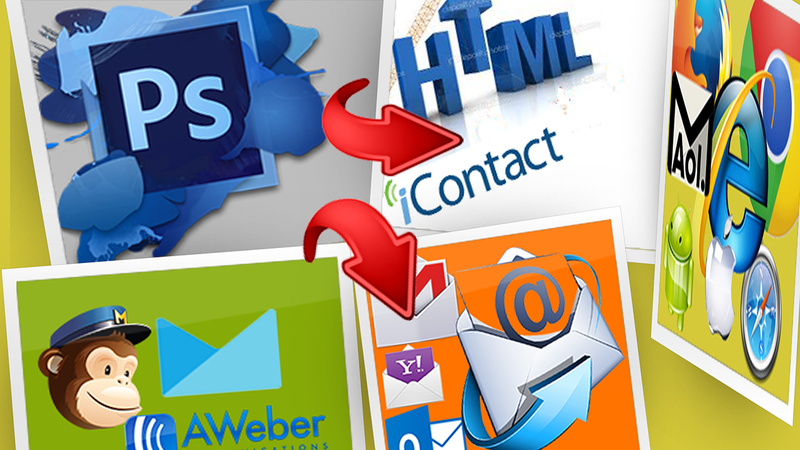 I am a Professional email Template Developer with 5+ year’s experience. I am able to convert your InDesign/PSD/PDF/AI file to Responsive Email Template. My code template is 100% support major email client and mobile devices. My coded email best practice using inline CSS table base format so it’s ensuring inbox delivery. I use Best email template checker tools “Litmus” for test and ensuring your email template great looking at different devices and email client. - I developed a template in HTML table format & inline CSS (No external CSS file) so it supported major Email Client. - Unlimited Litmus test and get the result. You can check out my profile for proof my experience and Please feel free to contact me if you have any further questions. Thanks! Thans for your good feedback! Have used many times and the quality of work is always great. Clean code and great work! 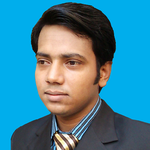 Zahidul does cosistently reliable work, on time. Highly recommend. Great work for a mail chimp conversion, html file rebuilt so that it is consistent across multiple devices. I am already in talks about a new project.